I can be reached at trainreck22 (at) gmail (dot) com. Austin, Texas is my new home. Currently, I am focusing on dressage. Kings Bridge Farm is my new, gorgeous stable and I am now training with Claire Darnell of Darnell Dressage. I recommend Mr. Fourteen Carrots for all of your musical freestyle dressage needs. 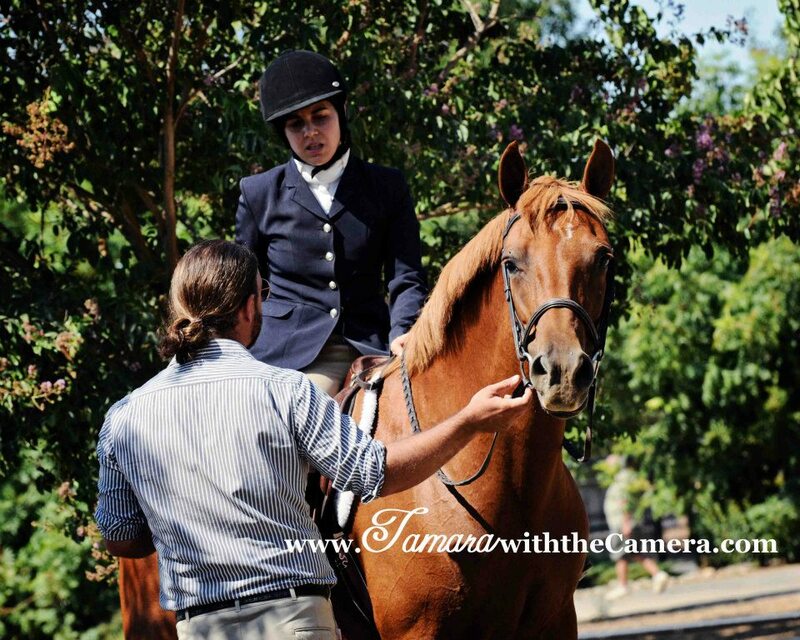 As a born fox hunter, he is excellent at designing music suited to your horses gaits! Please see him at Green Robe Recording.